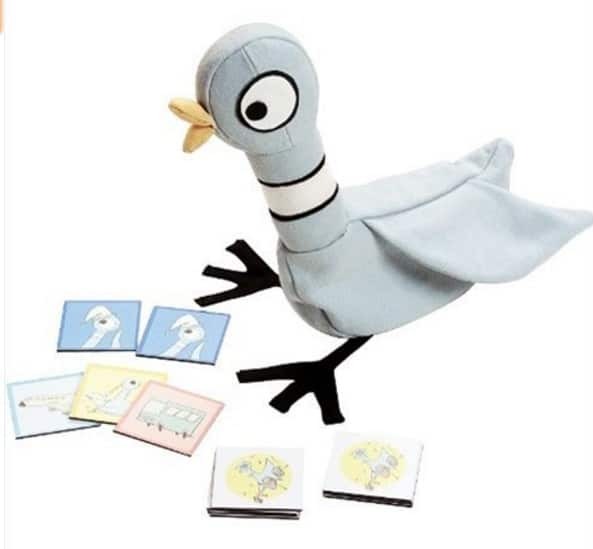 Get the fun game based on the kids favorite Pigeon books! The Pigeon Wants a Match is on sale for $5.99 at Amazon right now. That's 70% off the list price of $19.99!